Located on a hillside, Seaview offers apartments with a private balcony featuring panoramic views of the traditional fishing village. Salema Beach is just 250 metres away. 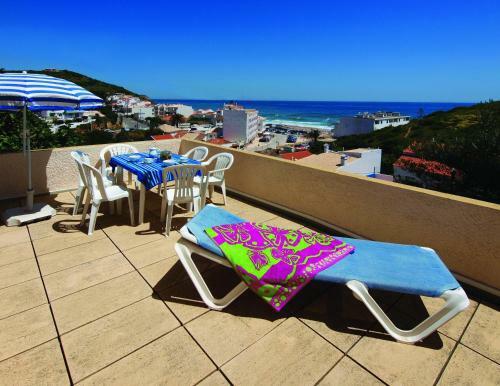 Casa Praia Mar is located in the traditional fishing village of Salema, Algarve, 50 metres from an Atlantic beach. It offers an outdoor swimming pool surrounded by a lawn with sun loungers. All Praia Mar rooms are spacious and have a bright décor. 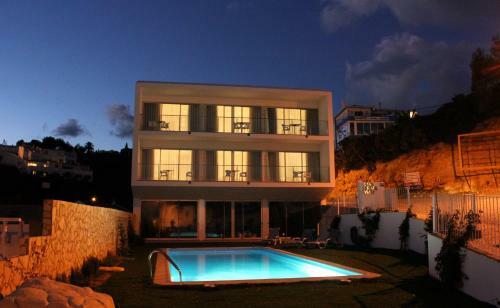 Located on the cliff top of the fishing village of Salema, The View – Santo António Villas, Golf and Spa offers self-catering villas 800 metres from the beach. The complex features an outdoor swimming pool and a garden terrace. Sited within the ample green areas of the Sudoeste Alentejano e Costa Vicentina Natural Park, this comfortable apartment is sited in the Algarve. 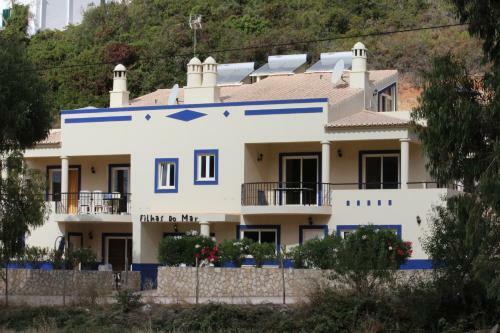 Filhas do Mar Apartments is a 2-minute walk from the nearest beaches. 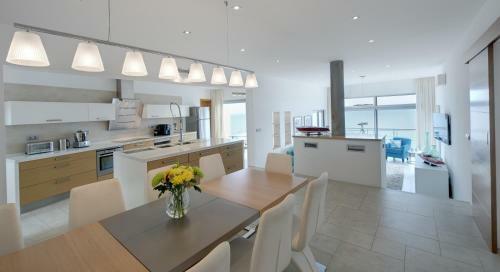 Set in Salema, this air-conditioned villa features a terrace with sea views. Guests benefit from balcony. Free private parking is available on site. The kitchen is fitted with a dishwasher. A flat-screen TV with satellite channels is provided.